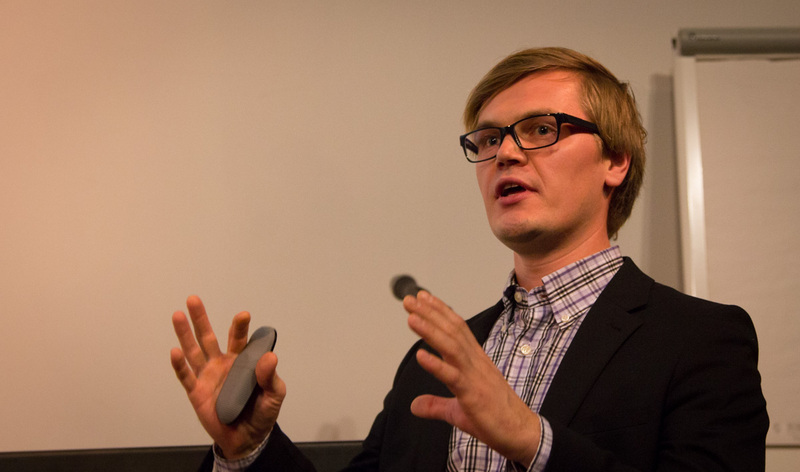 The public defence of Henrik Nymans’ PhD thesis, “Context-specific independence in graphical models” will take place on Friday November 21, 2014, 12 PM in Auditorium Salin, Axelia II, Biskopsgatan 8, Åbo. The public defence of Brita Jung’s PhD thesis, “Exit times for some processes with normally distributed noise” took place on October 31, 2014. 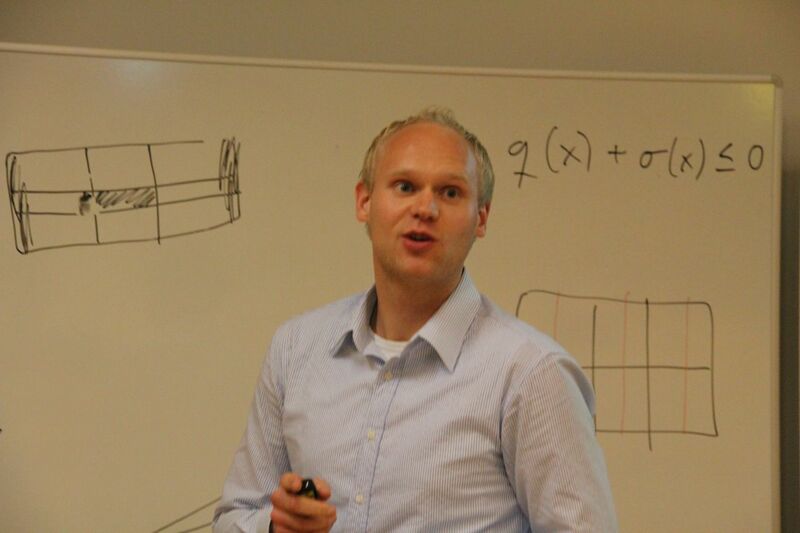 The 25th Nordic conference in Mathematical statistics was held at University of Turku on June 2-6, 2014. Toni Lastusilta, who obtained his PhD in Process Design and Systems Engineering from ÅAU in 2011 and is currently working at GAMS Development Corp., will give a presentation titled “Optimization with GAMS” on Tuesday May 20th. The public defence of Bao Quoc Ta’s PhD thesis, “On the Use of Convex Underestimatiors in Global Optimization” will take place on Thursday April 15, 2014, 12 PM in Stora auditoriet, ASA-huset, Fänriksgatan 3, Åbo.